Unlabelled BLOG : Kcee made announcement about his new ablum titled ATTENTION TO DETAIL. 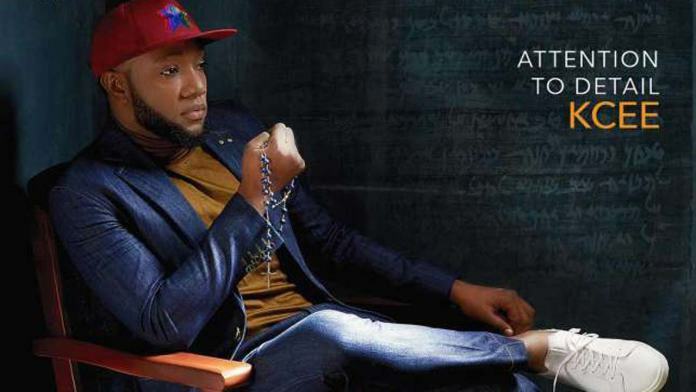 BLOG : Kcee made announcement about his new ablum titled ATTENTION TO DETAIL. Kcee made announcement about his new ablum titled ATTENTION TO DETAIL. He is working on combining his work in music to political aspirations. According to the singer, revenue generated from the sale of his new project “Attention To Detail,” will be funnelled into his political campaign. 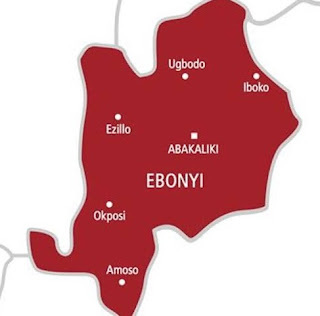 2019 marks another year of the Nigeria General Elections, and the race is already on for who would be the next crop of leaders to emerge and steer the course of the nation. Kcee believes that on a state level, he is equipped and ready to pay ‘Attention To Detail’, and pursue a new dream. According to Singer, revenue generated from the sale of his new project “Attention To Detail,” will be funnelled into his political campaign.